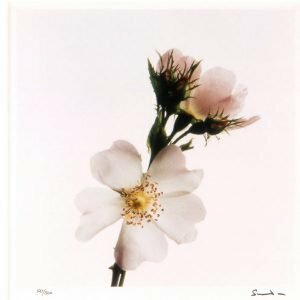 Through the ages, flowers have provided wonderful subject matter for talented artists and photographers and this portfolio brings together a collection of unique floral portraits. 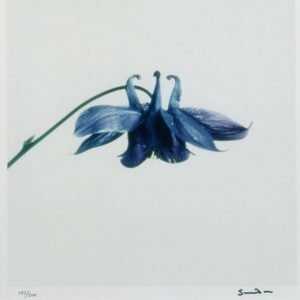 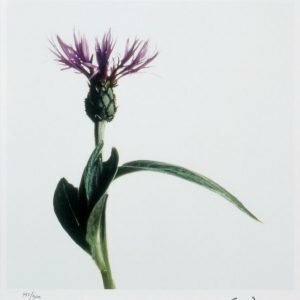 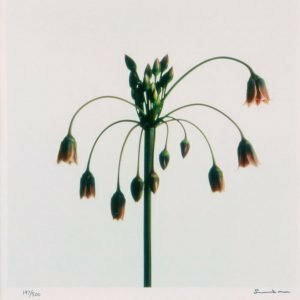 The portfolio contains eight wild flower studies, each hand-printed using photographic material carefully chosen to capture the detail and rich colours of the subjects. 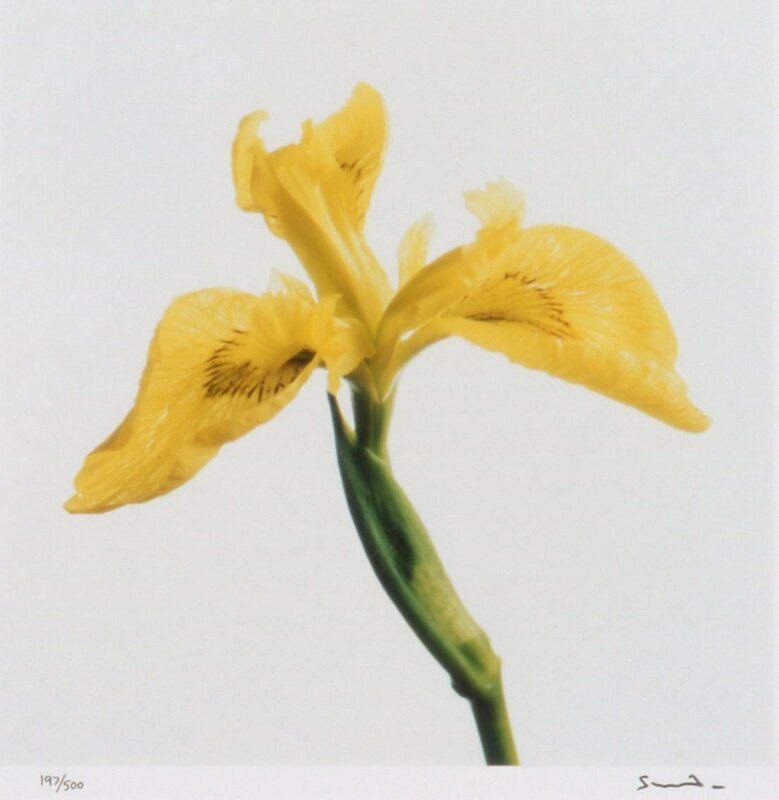 In 2001, Snowdon was given a retrospective exhibition at the National Portrait Gallery, Photographs by Snowdon: A Retrospective, which later travelled to the Yale Center for British Art. 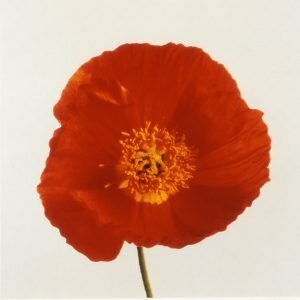 More than 180 of his photographs were displayed in an exhibition that honoured what the museums called "a rounded career with sharp edges."